Dr. Coch graduated from Princeton University and went on to attend Case Western Reserve University School of Medicine, where he was elected to Alpha Omega Alpha, the national medical honor society. After completing his internal medicine and pediatrics residency at Duke University, Dr. Coch practiced primary care in Ithaca, NY. In 2015, he returned to Duke University to complete his specialty training in endocrinology and diabetes. Dr. Coch joined the medical staff of Cayuga Medical Associates in 2018. Dr. Coch conducts research on the molecular basis of diabetes and the relationship between nutrition and disease, with collaborations at Duke University and Cornell University. 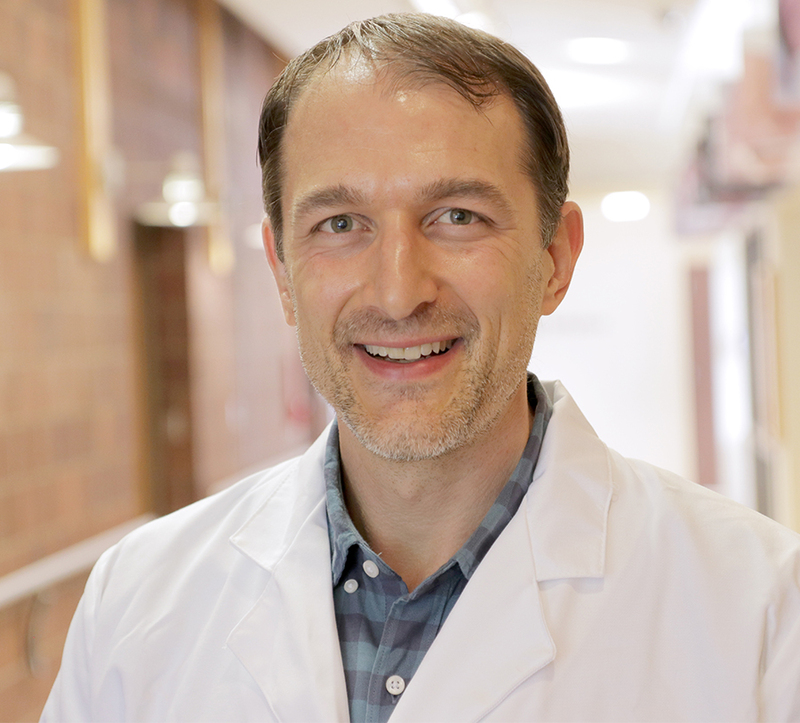 In addition to his medical training, Dr. Coch holds a degree in public health from Columbia University and has a long-standing interest in strategies to prevent diabetes and obesity through healthy eating.